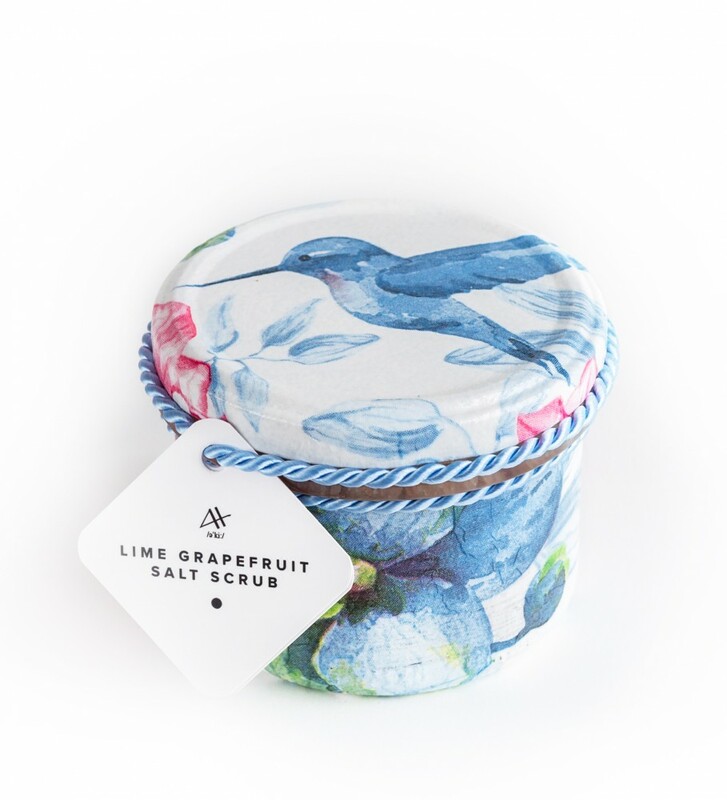 Lime Grapefruit Salt Scrub is 100% natural, handmade product that will refresh your skin. Scrub your body in a morning and start your day with positive attitude. 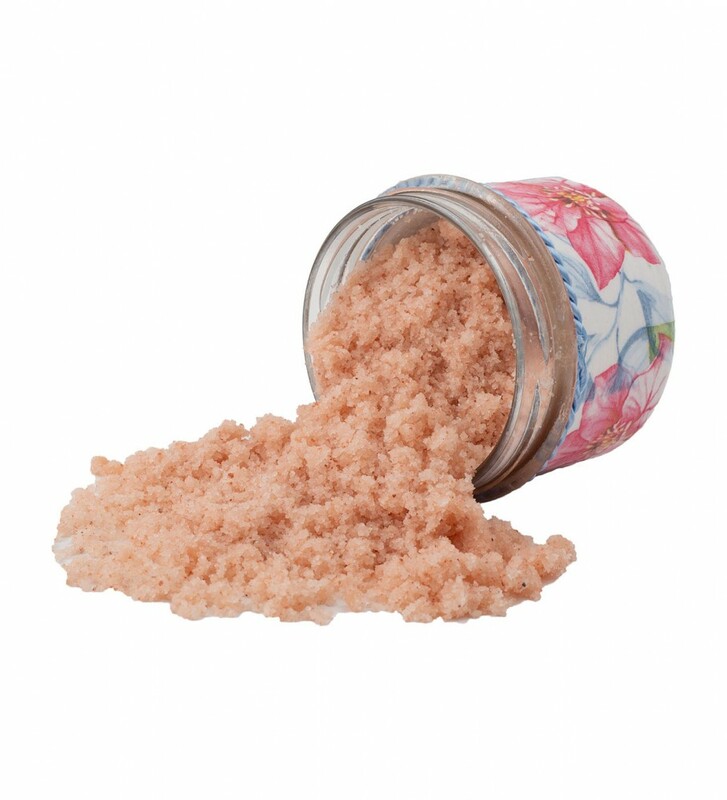 PInk Himalyan salt will exfoliate dead skin and leave your skin smooth and supple. 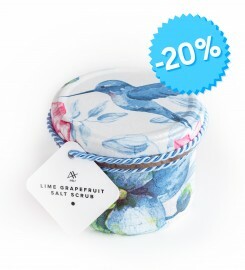 Almond oils is a natural moisturizer whereas lime and grapefruit oils will leave fresh aroma on your skin. Pink Himalayan salt, sweet almond oil, lime oil, grapefruit oil. INCI: Sodium Chloride (salt), Prunus Amygdalus Dulcis (Sweet Almond) Oil, Citrus Aurantifolia (Lime) Oil, Citrus Grandis (Grapefruit) Peel Oil. Good morning! Need some help to wake up? 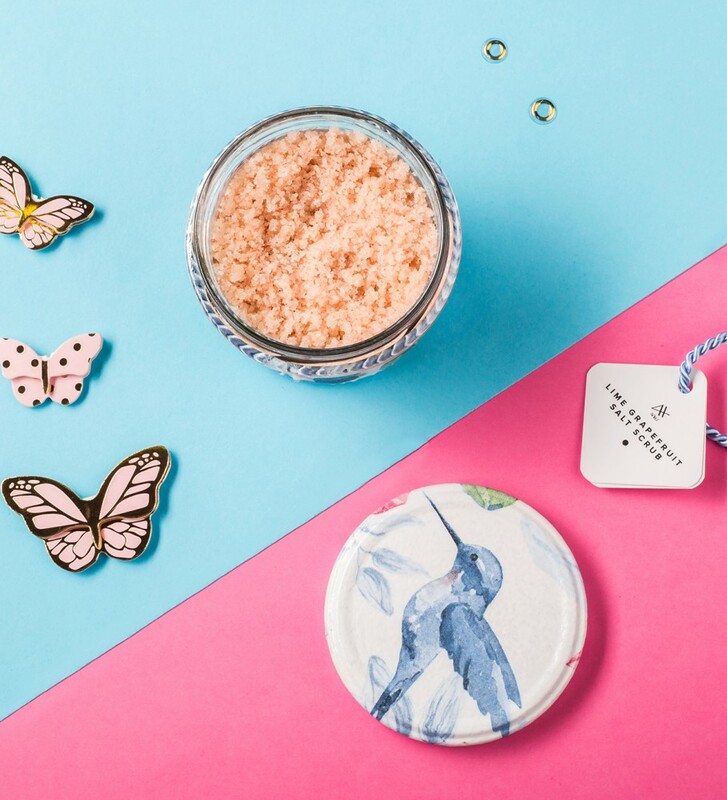 Grab the scrub and feel the kick of energy. 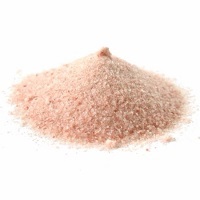 Pink Himalayan salt will not only exfoliate dead skin cells but also soften your skin. 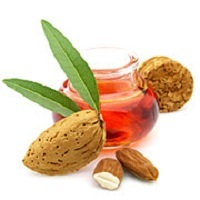 Natural oil from sweet almonds is a moisturizer that leaves thin layer on the skin which prevents moisture loss. 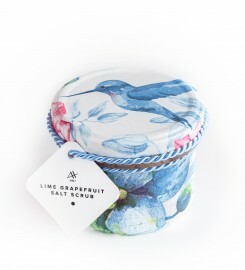 Lime and grapefruit oils provide fresh aroma. 100% natural handmade salt scrub makes perfectly smooth skin. 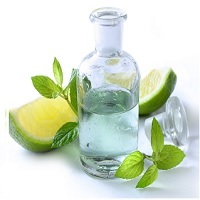 It is essential for treating oily skin and acne. It nourishes your skin and makes it glow. 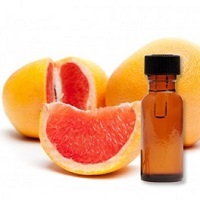 Grapefruit oil contains vitamin C, bioflavonoids nad minaral substances. Its intensive aroma gives a boost of energy.